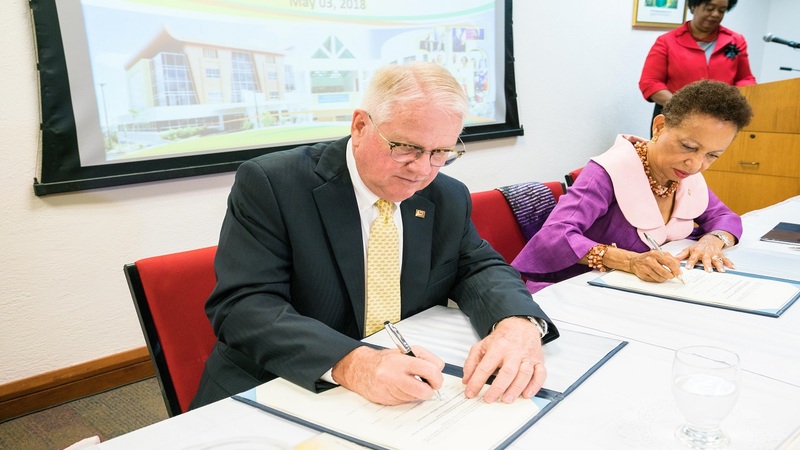 CIBC FirstCaribbean’s Chief Executive Officer Gary Brown (left) signs the MoU with UWI Pro-Vice Chancellor and Principal, Cave Hill, Professor Eudine Barriteauas (right). 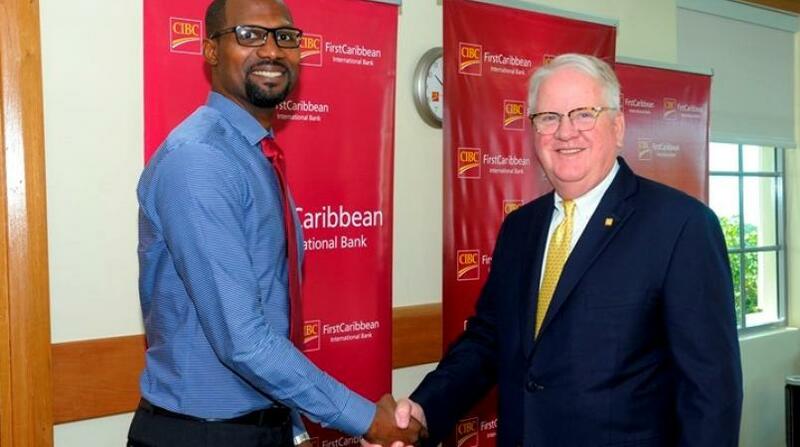 Students around the region will continue to benefit from a number of scholarships following the recent signing of another memorandum of understanding (MOU) between the University of the West Indies and CIBC FirstCaribbean International Bank. Described by UWI Pro-Vice Chancellor and Principal, Cave Hill, Professor Eudine Barriteauas ‘a meaningful example of a flourishing corporate-academic partnership’ which has yielded significant returns over the years, the MOU was initially established to build a long-term partnership in support of regional development and for the mutual benefit of the two organisations. CIBC FirstCaribbean’s Chief Executive Officer Gary Brown lauded the quality of the programmes at UWI confirming that he witnessed it every day since a number of the bank’s staff were graduates of the University of the West Indies. “The young people who pass through the three campuses represent the future of the region and we consider it a part of our responsibility as a major corporate citizen in the Caribbean to contribute to its development through the training of its future workforce and leaders. We consider these funds as money well spent” he stated. The first MOU was signed in March of 2003 shortly after the bank was formed and the recent fourth signing covers another three-year period, carries a value of US $330,000 and introduces a new feature. 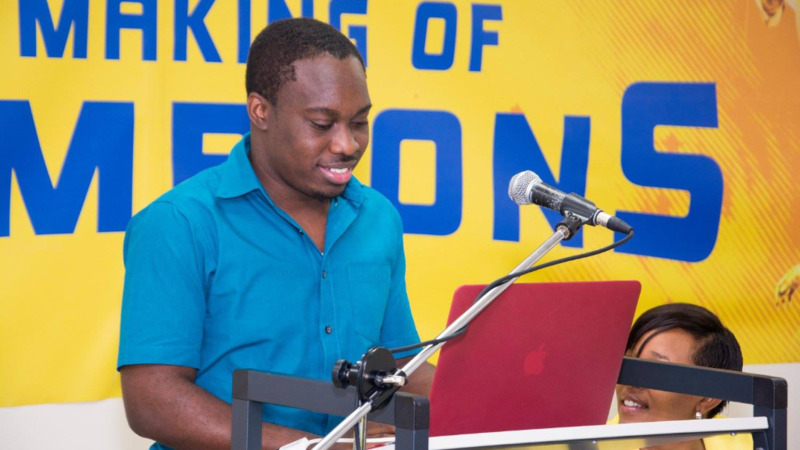 There is new emphasis on support to students, research, projects and activities that relate to Information and Communications Technology (ICT). There will be an annual grant of US$5,000 to fund one or more mutually agreed and jointly executed projects. 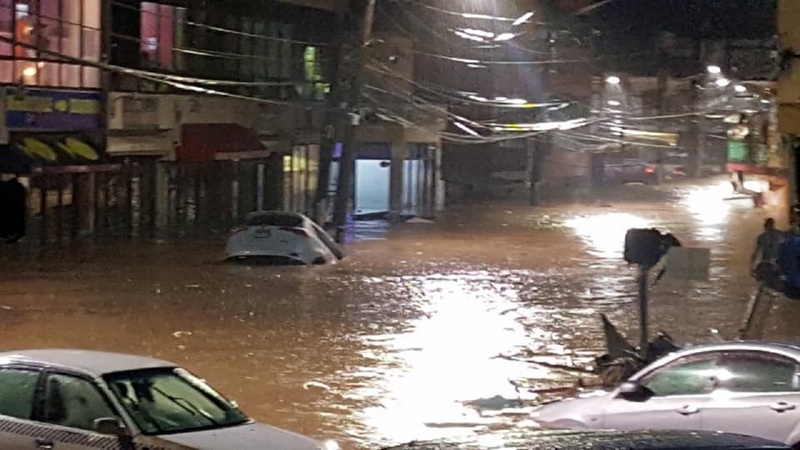 This will happen through the UWI Smart Campus Initiative and was proposed by the bank’s technology team who wish to become more involved in the work done on campus.